Learning to express oneself through creating art is one way many people find relief after a major loss. Perhaps you enjoyed playing guitar in your youth and haven’t done in years, or there is an art class at a community college that you have been meaning to take. The medium does not matter, the importance is in trying. 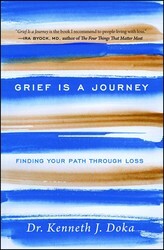 Learn more about navigating the grieving process in Grief Is a Journey: Finding Your Path Through Loss. You can use your talents and interests as you journey with grief. 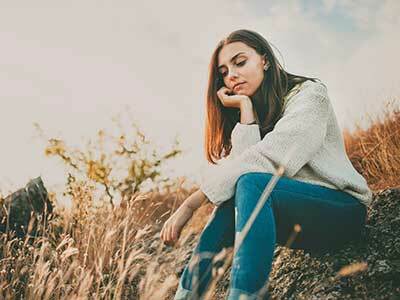 Whether it is writing poetry or prose; painting; singing; photography; or any other method, you can use these approaches to help yourself express your grief. Expressive approaches work because they are natural. You are simply using a common activity to express what you are experiencing. These approaches are reflective—allowing you to explore fully your reactions. They are cathartic—releasing pent-up energy as you engage in the activity. They draw from your inner self—connecting you to your culture, background, and beliefs. Finally, they work—in their own way. Intuitive grievers can express their emotions, while more instrumental grievers recollect and re-experience memories. There’s really no such thing as closure; it’s about learning to live with the loss.